The Kauai North Shore Community Foundation presents SAVOR, a night of indulgence for a great cause. 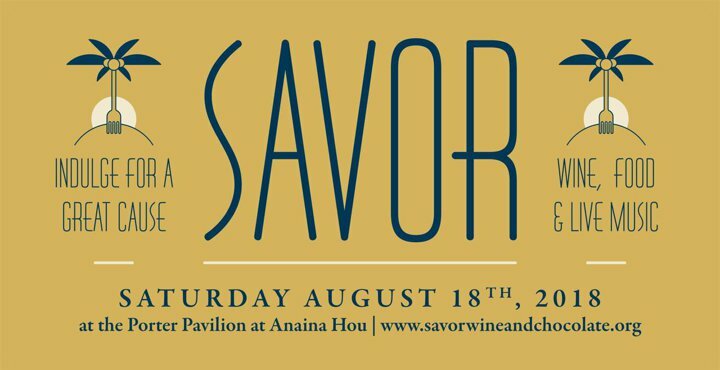 A true feast for the senses, SAVOR celebrates wine, chocolate, and gourmet food. Each chef-prepared dish features local Kauai cacao as an ingredient. Proceeds benefit a new North Shore charter school serving grades 7-12 and after-school academic programs. Join us for this delectable evening!